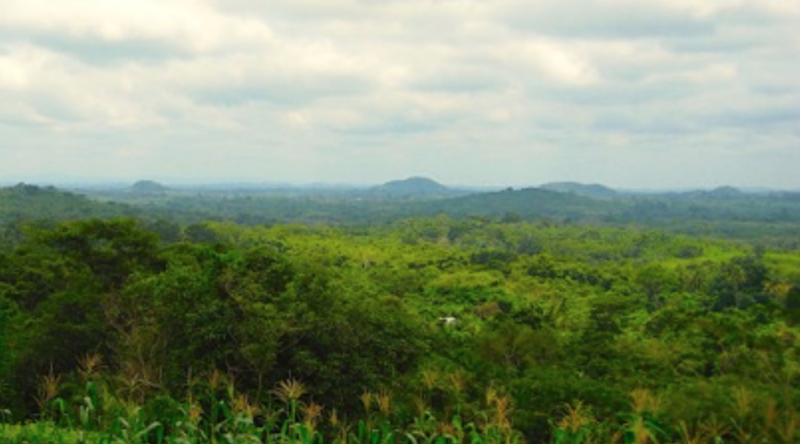 Canada's RosCan Minerals Corporation (TSXV: ROS) announced this week that as it explores for gold potential at the Dormaa Project in Ghana, it is also assembling a sizeable contiguous land package in the gold prospective Birimian rocks of western Mali. In a press release, RosCan explained that it has entered into a Letter of Intent with Touba Mining SARL to acquire a 100% interest in the 56 sq. km. Kandiole-North permit. The transaction would come at a cost of approximately $64,000. According to the company, the Kandiole-North land package is a very prospective gold exploration property in an area hosting a number of producing gold mines. The exploration firm said that it is also in negotiations to acquire additional properties in Mali and anticipates completing such transactions in the coming months. "We are continuing with our strategy to acquire high potential permits in an area of multi-million-ounce gold producers and existing deposits of west Mali. The objective is to assemble a substantial land package," said the CEO of the Nova Scotia-based company, Greg Isenor.